Captain Les George has been sailing yachts for the past 38 years. He currently holds a U.S. Coast Guard Master license with a 100 ton rating. This license has a sailing, steam, power and towing endorsements. This is Captain George’s Fifth license. He has been a professional Captain for over 25 years. •	Captain Les George is a retired Fire Captain from the City of Vista, Fire department. He worked for the City of Vista Fire Department for 26 years of the 32 years he worked in the fire service. During his time working for the City of Vista he has worked in the following positions. Firefighter (1year) Firefighter/Paramedic (10 years) Fire Engineer (10 years). Captain George’s last assignment was working on as Captain on a Para-medic assessment Engine. Captain George is a Certified Fire Officer with the State Of California. •	Captain Les George began sailing for pleasure in the early 1980’s. He started racing with friends and quickly became an avid racer/cruiser. Due to his abilities and experience as a Paramedic he began receiving invitations to race on off shore race boats for his Medical experience. He has served on many race boats as medical officer and crew person. All the time learning and becoming a more experienced crew person. Captain George bought his first boat in 1980. He began racing his own boats and eventually began racing his own boats on long distance off shore races. •	Over the past 5 years Captain George has expanded his experience by running many different power boats. 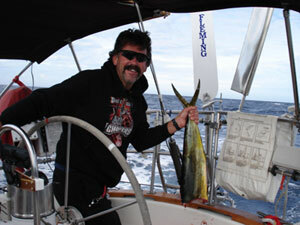 He currently owns a Skipjack 24 in addition to his Yacht “Obsession” a 44 foot sailboat. He is also a skipper for the Yacht “Azure Seas” (73 foot) power boat operating out of Oceanside Harbor. Captain George now teaches new boat owners basic boat operation, anchoring, and general boat safety on both sail and motor yachts. •	Captain George specializes in teaching boating safety and yacht operations. He is a patient and knowledgeable instructor. 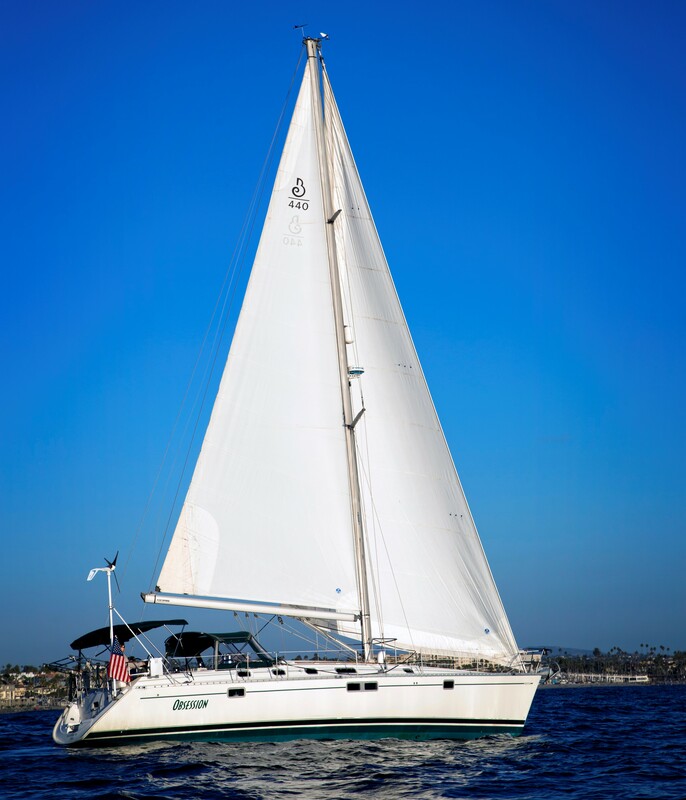 •	Captain George is the owner of Pacific Coast Sail Charters in Oceanside Harbor California. Captain George has been running the business for the past 15 years. He is the Captain of the sailing yacht Obsession. Pacific coast sail charters have been serving the guests of the Grand Pacific resorts since Captain George started the business. During this time he has shared sailing with thousands of visitors from all over the world. 1988 to present: Captain George has raced 6 Long Beach to Cabo San Lucas races on his own boats. 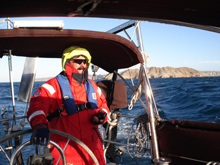 He has made 8 round trips on his own boats to Mexico including the Sea of Cortez. Captain George has Raced in over 13 Newport to Ensenada Mexico races. 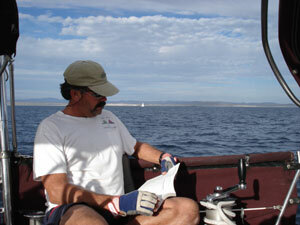 He has also participated in 5 double handed races around Catalina island. Winning Class and first over all in 3 of these races. 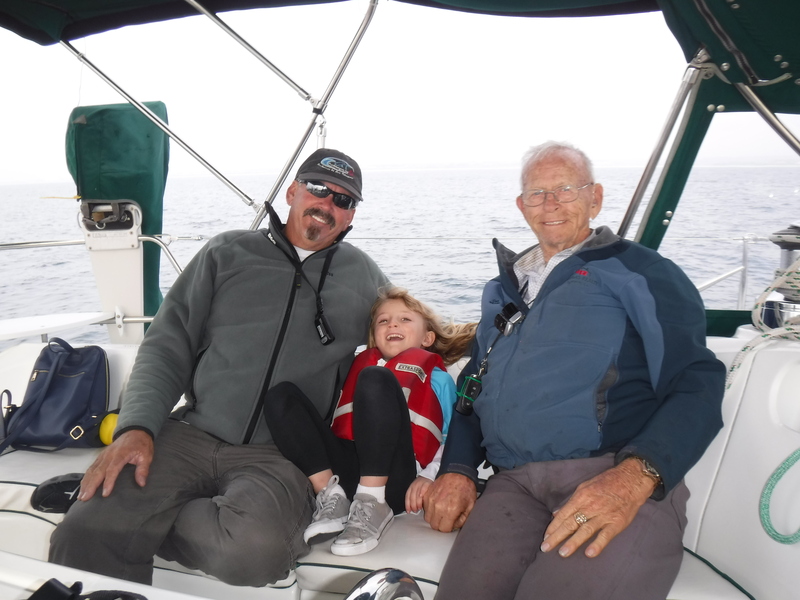 Currently Captain George is a member of Pacific Single handed Sailing association, which sponsors races that qualify members to participate in off shore races including Transpacific yacht race and the Pacific Cup Race. Captain George has qualified for these races by Participating and in 2003 winning the double handed Guadeloupe Island Mexico race. 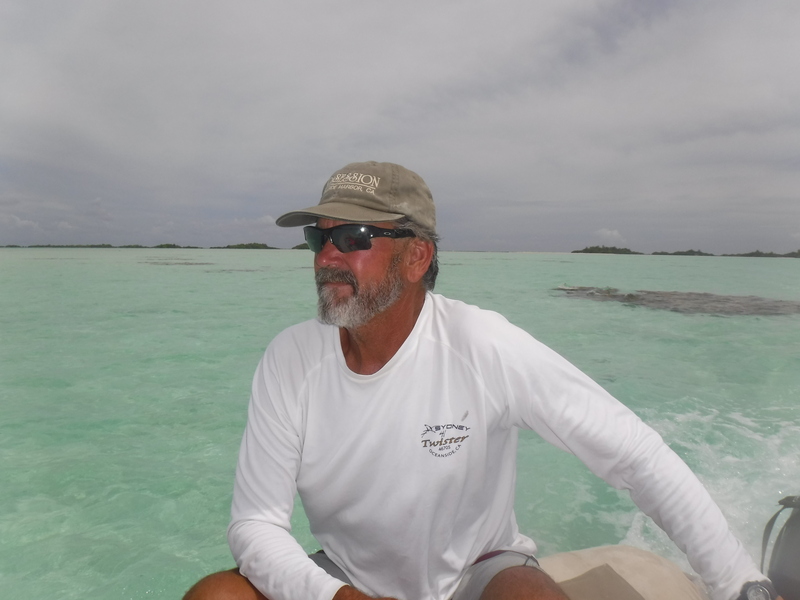 Captain George has participated in 3 Guadeloupe Island Mexico races. This race is a 650 mile open ocean race that he raced in the double handed class. 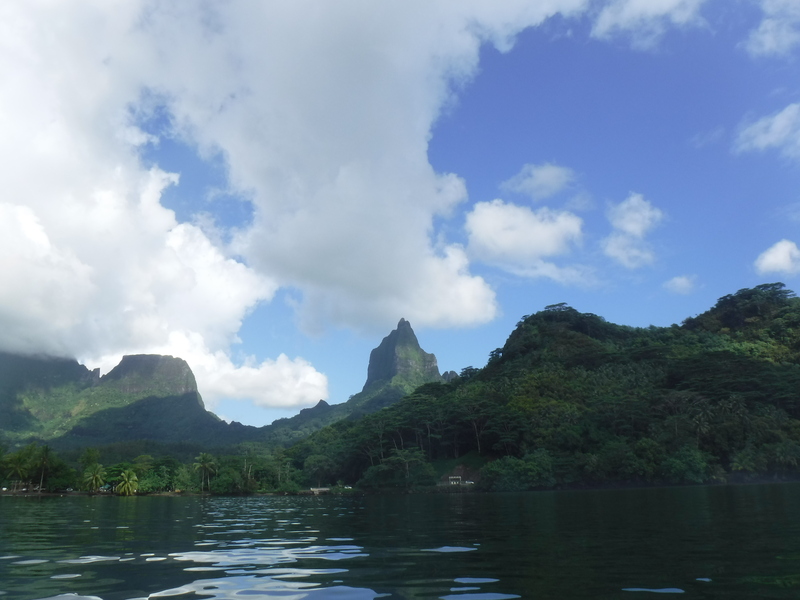 2018 Captain George spent the months March through August sailing his new OBSESSION to Tahiti and Hawaii, logging 1500 miles of open ocean sailing along the way.